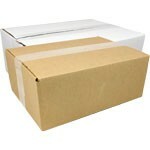 Dunwoody Booth Packaging has an extremely wide selection of boxes! 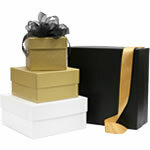 From jewellery boxes to large gift boxes we got you covered. 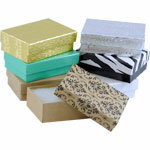 Packaging gifts has to start with something! 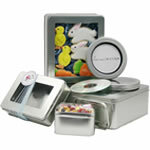 Why not start with one of our giftware boxes or speciality boxes. 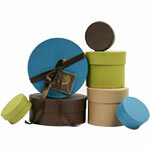 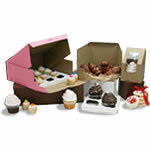 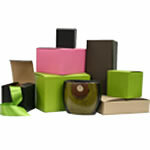 Or try our "Blowout Folding Giftware Boxes" that are priced to clear and are only available while supplies last.